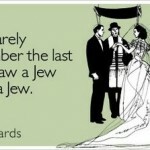 This just made my morning. There’s nothing I like more than a good “Letter of Truth” from Britney or Kevin Federline. If You’re In LA, I’m Jeal! 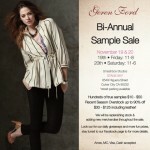 Hit Up This Geren Ford Sample Sale!